Furama Resort Danang, the management unit of Ariyana Convention Centre Danang, has just received the “Most popular M.I.C.E resort” award by Vietnam Hotel Association. 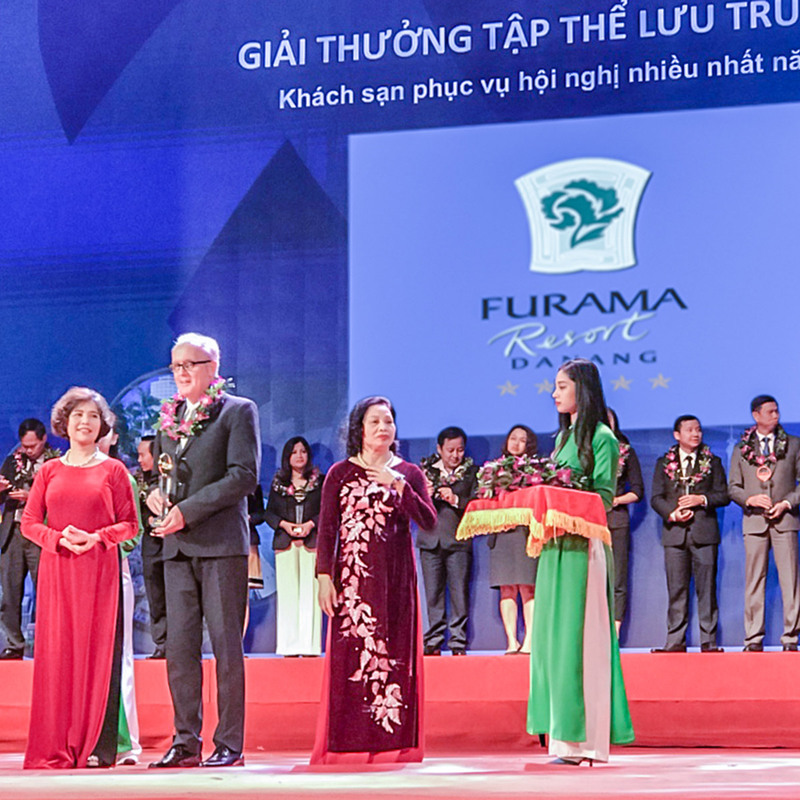 This prestigious award was granted to Furama Resort Danang – Ariyana Convention Centre Danang during the VITA Tourism Awards Ceremony 2018 on March 28th 2019, which took place in Hanoi within the framework of Vietnam International Travel Mart 2019 (VITM 2019). The annual award aims to honour outstanding organisations, enterprises and individuals with significant contribution to the development of Vietnam tourism’s industry, thereby enhancing the national tourism brand and spurring tourism to a spearhead economic sector. Both Ariyana Convention Centre and Furama Resort Danang’s International Convention Palace (ICP) were hailed as the convention complex with the largest number of M.I.C.E events in Vietnam as well as top-notch M.I.C.E services during the past year. “It’s our great honour to be praised by Vietnam Tourism Association. This esteemed award once again affirms our leading position in the hospitality sector, especially M.I.C.E services. We also take the responsibility for being the pioneer in promoting and developing a sustainable Vietnam tourism industry.”, he emphasised. 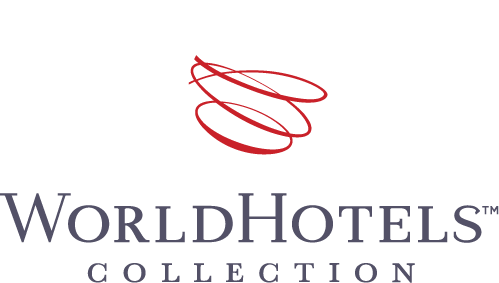 The “Most popular M.I.C.E resort” award came on the heels of the resort being granted “Luxury Beach Front Villa” by World Luxury Hotel Awards 2018, “Certificate of Merit 2018” by the Ministry of Culture, Sports and Tourism, “Most Favoured Hotel in 2017” by JALPAK Award (Japan), “Golden Dragon Award 2017-2018” and “The Guide Awards 2017-2018” by Vietnam Economic Times and Ministry of Planning and Investment. © 2018 Furama Resort Danang.